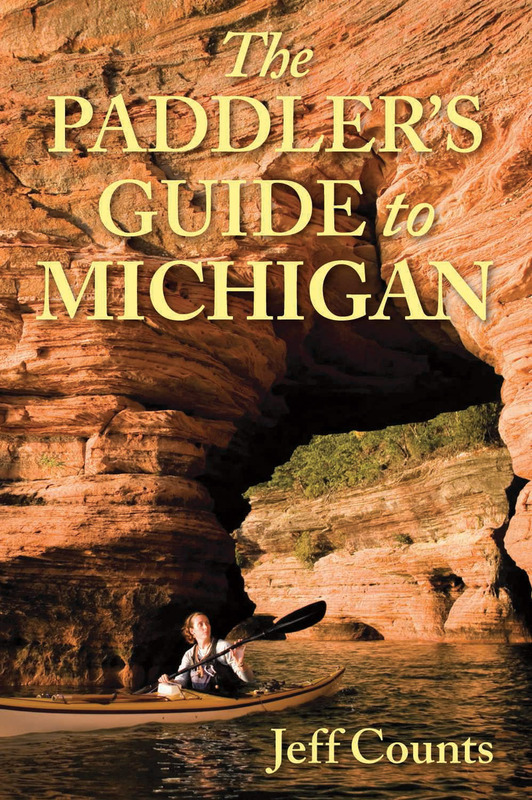 The Paddler’s Guide to Michigan takes users to the best quiet waters in the Great Lakes state, including rivers, inland lakes, and the Great Lakes. The guide is full of helpful suggestions for how to have the best paddling trips, even at the most popular destinations. Just because a river can be paddled, it doesn’t mean the experience will be a good one, so outdoorsman and journalist Jeff Counts has researched and paddled all these waters to bring you tips and details to make your outings as enjoyable as possible. He offers comprehensive information to help those who own kayaks arrange their own trips as well as info for the more casual kayaker who wishes to work with outfitters.